Jane Odiwe has just announced the publication of her latest novel: Willoughby’s Return. 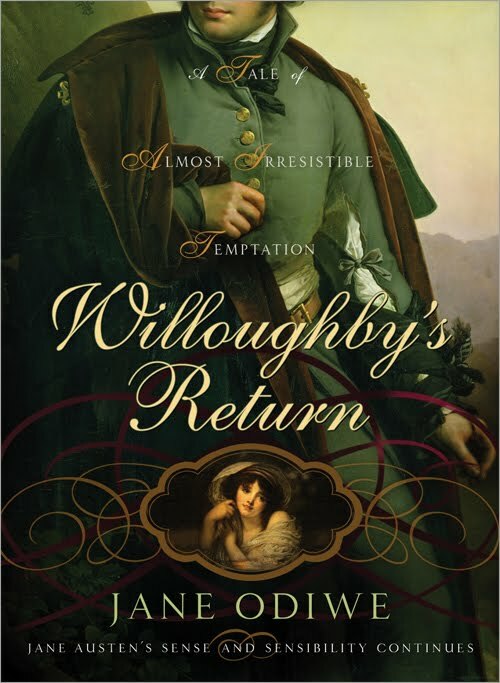 “I’m writing to everyone about my new book Willoughby’s Return, which is about to be published on November 1st and I’m hoping you will help me spread the word by mentioning its release to anyone you think might be interested. 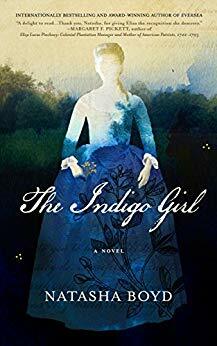 Jane is also doing a blog tour, and to celebrate publication there will be giveaways, competitions to win books and paintings, plus interviews over the next couple of weeks. Writes Mary in her email introduction about the latest additions: “My personal favorite of the new titles, however, is Eliza Parsons’ “The Castle of Wolfenbach”. 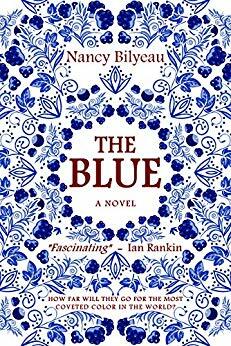 One of the seven “horrid novels” recommended with delightful anticipation by Isabella Thorpe in Jane Austen’s Northanger Abbey, The Castle of Wolfenbach is important as an early Gothic novel, predating both Ann Radcliffe’s The Mysteries of Udolpho and Monk Lewis’s The Monk. A virtuous young woman in peril, a wicked uncle, a mysterious castle, a noble lover, what more could one ask? And last – Google’s book site has *finally* given us some (note the word!) 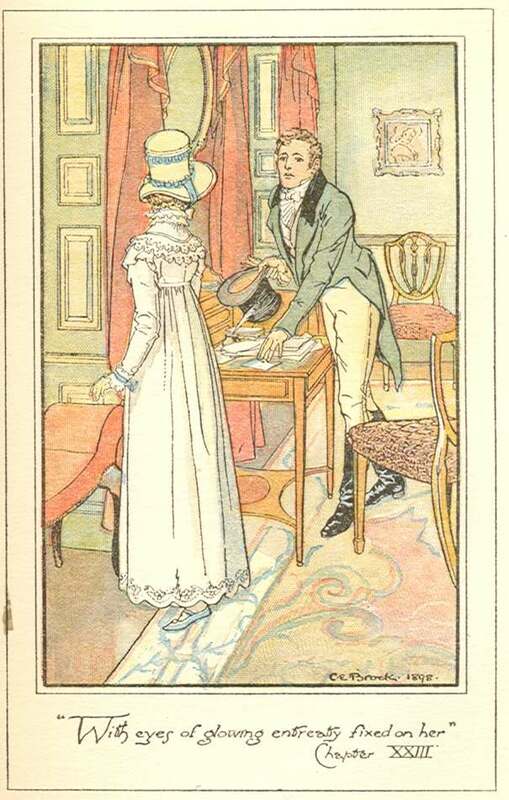 volumes of Austen’s 1811 Sense and Sensibility!! Only volumes I and II have been found – though Google books is notorious for making it difficult to find all volumes of a title (anyone listening to this complaint, Google?). I have not yet gone through the two volumes, for Google books is also notorious for skipping pages, missing pages, popping in pages twice, mis-scanning, etc etc. 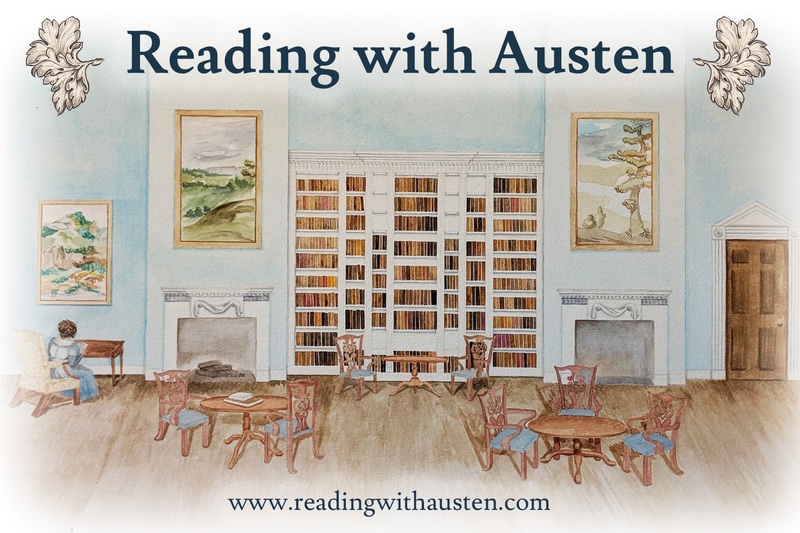 Though where can most of us see an Austen first edition, except through such a site! 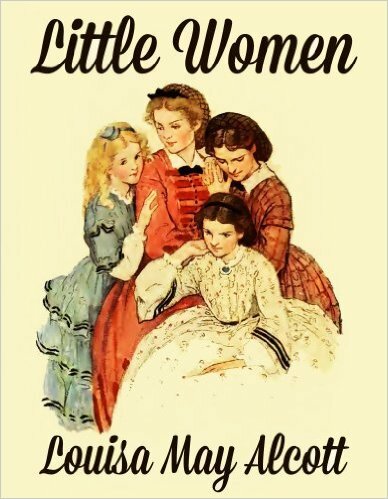 Now if only they will give us volume III as well as finish off Pride and Prejudice by supplying volume I for that trio. 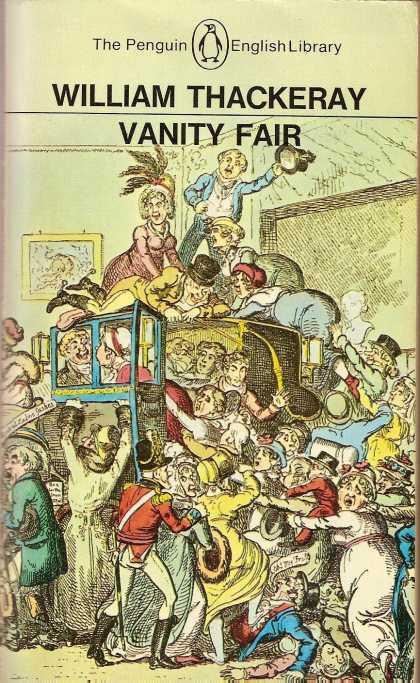 This entry was posted in Books, Jane Austen, Jane Austen Sequels, Literature, News, Publishing History and tagged 1811, castle of wolfenbach, celebration of women writers, eliza parsons, first edition, google books, Jane Austen, Jane Odiwe, mary mary ockerbloom, Northanger Abbey, Sense and Sensibility, Sourcebooks, willoughby's return. Bookmark the permalink.